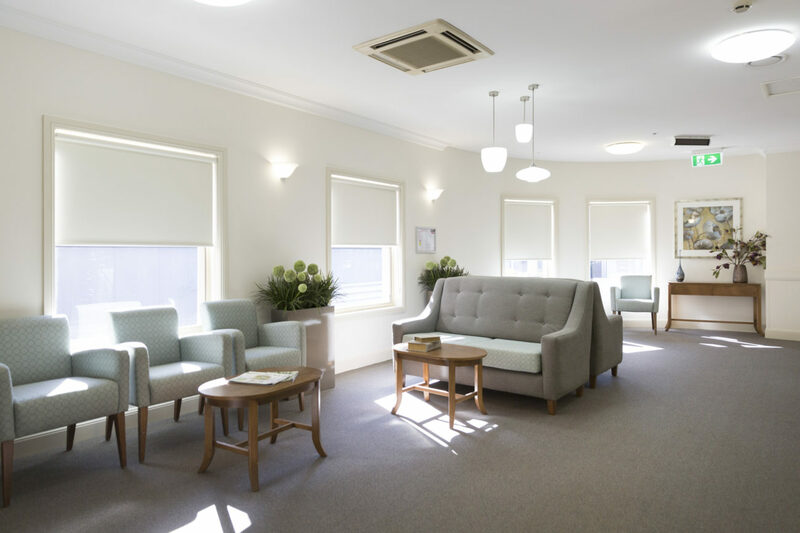 Brighton aged care is located at 161 Male Street. It’s just off the Nepean Highway, in close proximity to North Brighton railway station, Palace cinema, shops, and cafes. Residing at our Brighton aged care facility is perfect for those who like to have everything within reach. At Brighton aged care, we want our residents to feel secure, supported and still have the independence they had when living at home. Brighton aged care really has everything. With public transport, shops and cafes nearby, and the beach just 6 minutes away, you won’t find another aged care facility with a location like this. Find out what it’s like to be a resident with us by booking in a tour, or call us on 1300 998 100 for more information.